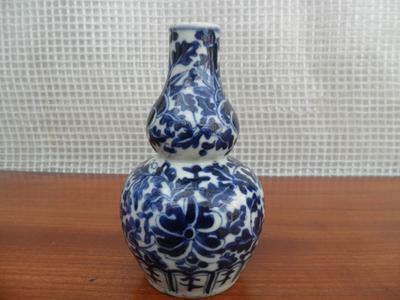 I've got the small vase blue and white Chinese. Any idea about the age? 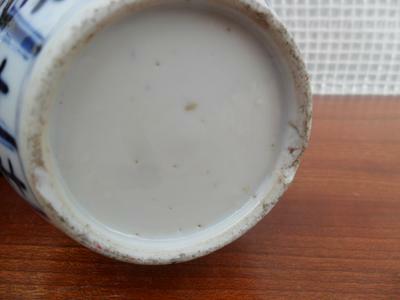 There is no mark on this vase. Just want to say thank you again for your help. From these pictures it seems to be from the Guangxu reign.